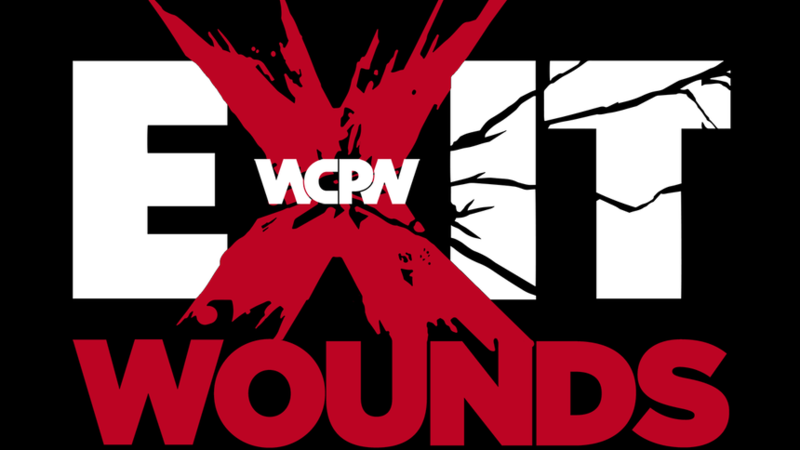 WCPW will air a special PPV-quality show ‘Exit Wounds’ LIVE from Domain, at Northumbria Students Union. 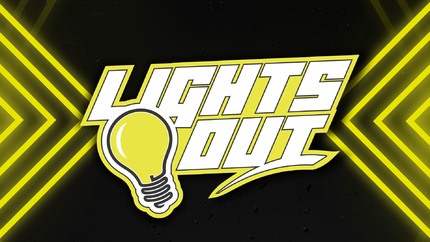 The action will be kicking off at approximately 7pm. 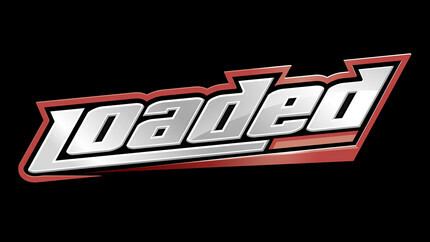 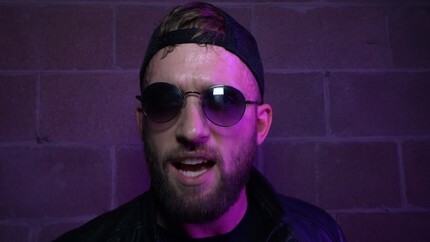 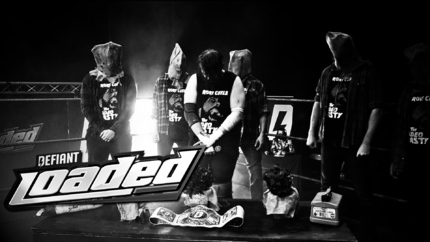 The full card will be revealed closer to the show, but expect to see all of your favourite WCPW stars for this very special episode of Loaded. 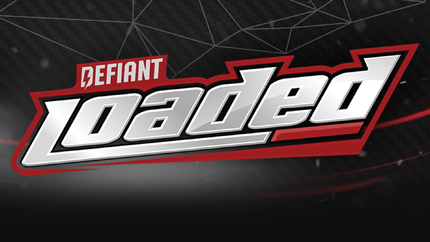 Rampage wins the Best Of Seven Series 4-2.